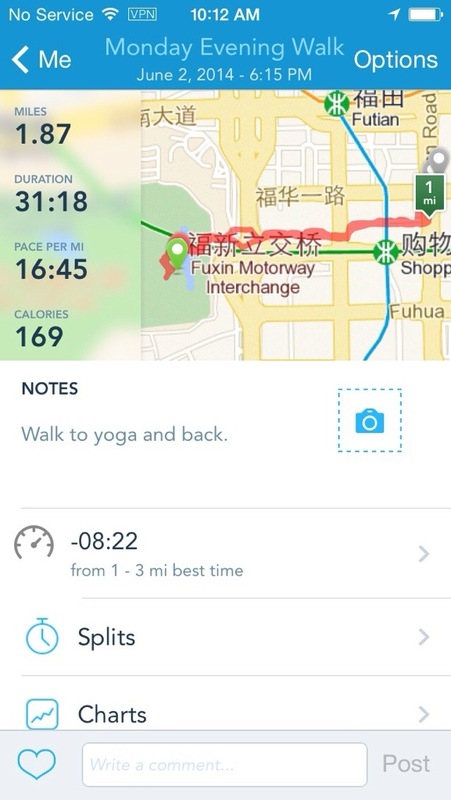 This entry was posted in Blogging, China, Dukan Diet, Gluten Free Eating, Healthy Eating, Running, Weight Loss and tagged China, Dukan diet, interval running, running, yoga by flamidwyfe. Bookmark the permalink. Good luck on you’re journey…I’m on my own journey, unfortunately I’m unable to walk long distances.Be well. Thank you, Becky! Good luck on your journey!! Can you define why controlling your weight. Even beginning to loose weight, is so much harder in the States. China is not an option for me, LOL. What are the downfalls to avoid? Any advice? Donna, I think the biggest downfall for me is eating out. Last June when I moved to a bigger house with Tiff and her family, the kitchen was on their side, so I tended to not cook. In March I installed a small kitchen on my side and a couple weeks before I left I made two important purchases; a grill and a hot plate. I started cooking more at home. I also think that I became complacent with exercise. Three jobs, wanting to do nothing but veg in the evening made a huge difference. I’m getting back in that habit here. The other advantage here in China is they have wet markets with fresh meats and veggies in every neighborhood. Stopping in the morning to pick up lunch and dinner makes it do easy and inexpensive to eat the right foods. I’m going to ride my bike in the mornings to Publix to do that when I get home! Sandi, what kills me is working long, odd, and inconsistent hours. I don’t feel like cooking a healthy meal for myself. I think that’s similar to what you stated. In addition, being completely exhausted from working, I haven’t been able to summon the energy to exercise. I wish you the best, my friend. I am eager to read about your progress … and your setbacks and how you recover… as I know you will. And all of what you said!!! All you want to do at the end of the day is stop. I forced myself out last night. I am absolutely committed to a minimum of 20 mins a day!